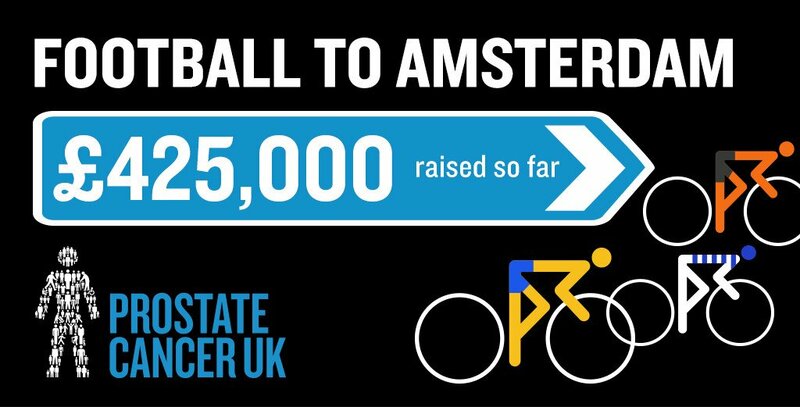 Last week, 350 riders, representing 50 of the Football League's 72 clubs travelled from Barnsley's Oakwell, Ipswich Town's Portman Road and London's Olympic Park to Amsterdam as they hoped to raise funds to help beat Prostate Cancer. 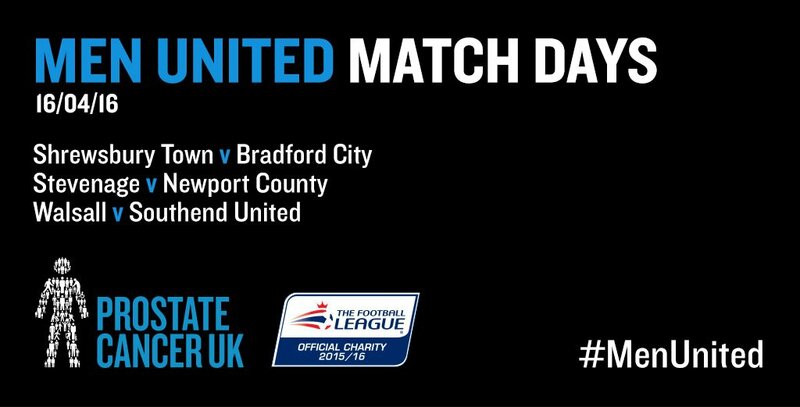 This afternoon's Sky Bet League 1 clash between Walsall and Southend United will see bucket collections in aid of Prostate Cancer UK, the Football League's official charity partner, as the organisation continues to work towards finding a cure for the disease. Local cyclist, Kerst Ward, is getting ready to represent The Saddlers next month in the London to Amsterdam Challenge in aid of Prostate Cancer UK. To celebrate Prostate Cancer UK's second season as the Official Charity Partnership of The Football League, football legend Luther Blissett, talkSPORT, representatives from the 72 Football League teams and their supporters will once again take on the London to Amsterdam Challenge. 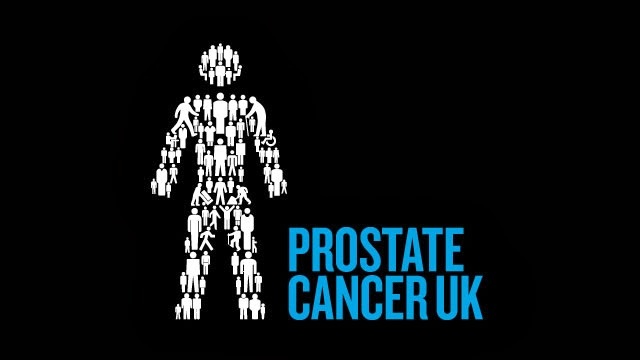 As part of the Prostate Cancer UK Men United - Match Days, Prostate Cancer UK will be attending Walsall's Sky Bet League One home clash with Shrewsbury Town on 29th March.